This stunning craftsman boasts a main level master bedroom with massive walk-in closet and dual showerhead shower. The loft upstairs overlooks the 2 story family rooms with stone fireplace and wide plank flooring. 3 bedrooms upstairs and 2 full baths. The basement includes a fully legal bedroom and full bath. Finished media room or man cave expands the finished basement with its sliding barn door and additional storage closet for media. 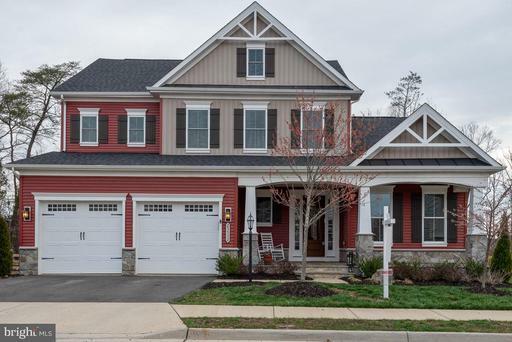 Ideally located in Loudoun Crossing this fenced yard backs to a treed easement as well as the rentention pond. A must see! This 4 bedroom 3 full bath house is ready for entertaining! The gourmet kitchen boasts 6 burner cooktop, double oven plus tons of storage overlooks the tiered deck. The expansive side yard is ready for a volleyball game and a bonfire! Renovated master bathroom with a custom shower and tilework. 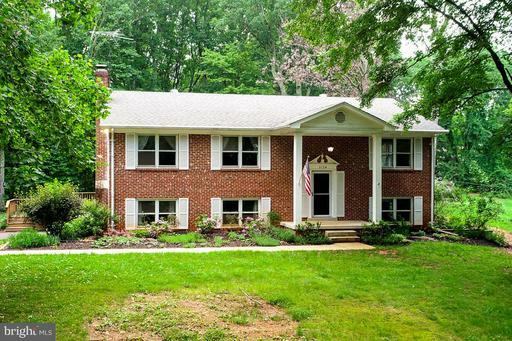 This private 3.5 acres is minutes to major shopping including Wegmans with easy access to major commuting routes.